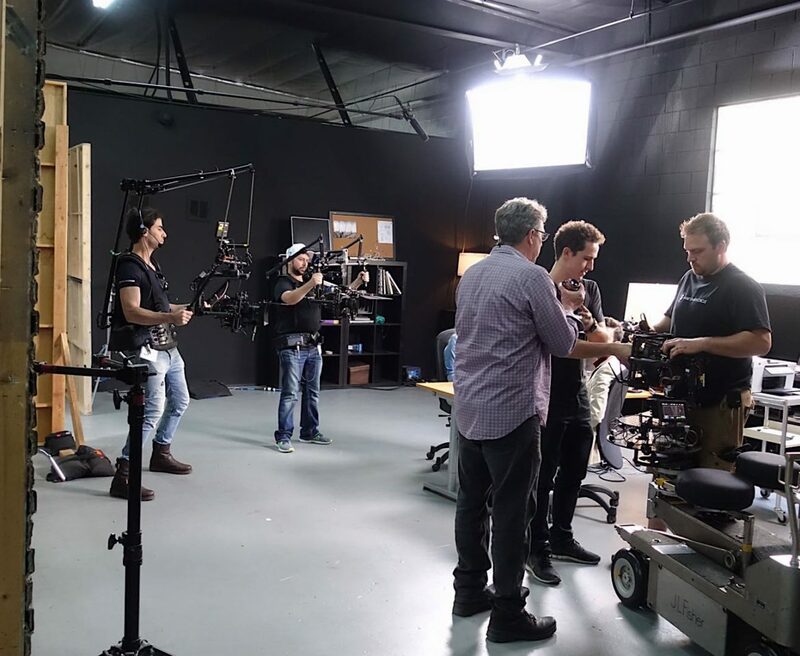 If you are a filmmaker or part of a video production company crew, you often ask yourself wether to invest money into video production equipment or simply rent it from your local rental house. Maybe even find video equipment for rent from online resources such as ShareGrid. Technological development has made a wide range of choices available to consumers in both purchasing and renting aspects. With a sudden wake of social media, there has been a high demand for quality content, therefore, for quality video production equipment. Many people would agree that today’s online currency is content production. According to Microsofts study conducted in 2015, span of attention of the consumers has dropped to 8 seconds which is significantly low. With it being 2018 some researchers state that it’s lower than span of attention of a goldfish. Companies and content creators are forced to produce much more content in order to stand out. Consequently, with high demand for content we can foresee high demand for tools to create it. Photography and videography equipment market has been booming with wide selection of products and very reasonable prices. Depending on the stage of your career, you can produce impressive results with average video production equipment. When purchasing video equipment you should take into account the depreciation of the gear. New cameras and drones are released each year, therefore, they lose value a lot quicker than a tripod or lenses, for example. If you are a part of a beginner video production company or a videographer, your best bet would be renting all of your gear. 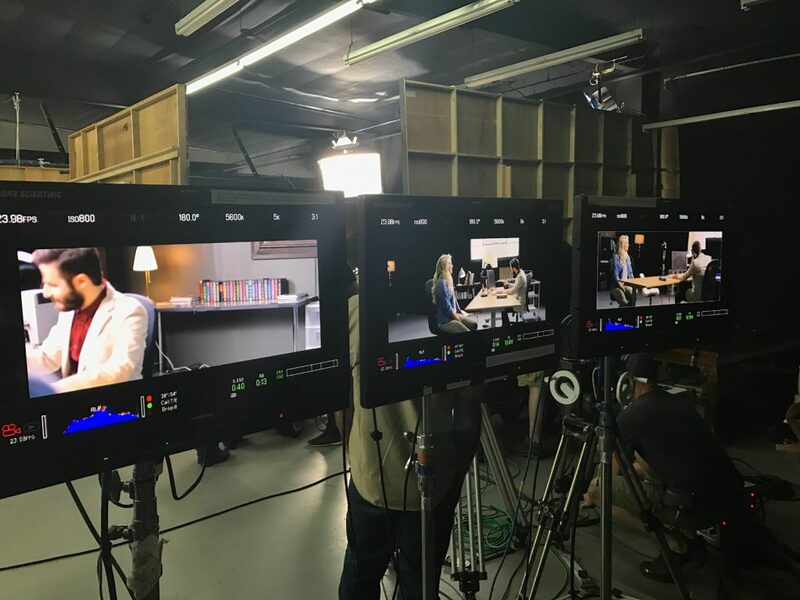 Video production market is very competitive and in order to be able to afford a $50,000 camera or a $7,000 image stabilization system you need to have a consistent work load. It is always much easier to manage the budget by renting necessary equipment. 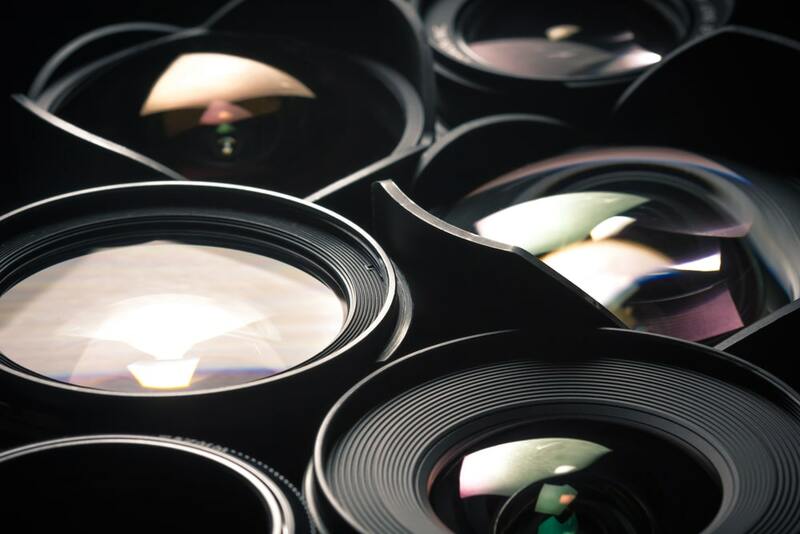 When you purchase an expensive camera, lenses, or image stabilization systems, you only need to book high budget projects in order to keep up with your payments for financed equipment. Another advantage of renting video production gear is that certain project may requite specific look and feel. 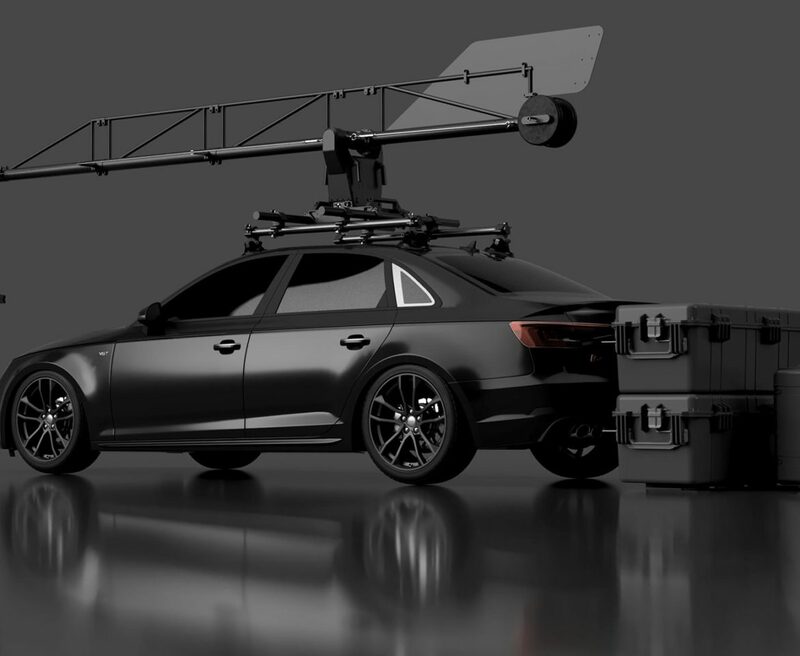 For that, you will need to rent certain lighting kits, lenses, cameras and many other accessories. Renting gives you much more room for creative process. Also, when renting equipment, you will not have to worry about maintaining the equipment which sometimes can be costly. Renting a video camera is also 100% tax-deductible as an operational expense under the 179 IRS Tax Code. Steady projects and busy schedule may open doors to new opportunities and make your video production more successful. With the purchase of the video production equipment, you are possibly opening another door to a whole new niche such as “rental”. Companies such as ShareGrid give you an opportunity for additional income by renting your equipment through their platform. Sometimes there is no time for planning and placing an order at rental houses and you need to work in run and gun mode. By owning your equipment you have freedom to do so. It’s a good idea to purchase the equipment if you plan on using it a lot. Think of it this way, daily rental rates are typically 5-10% of total cost. Therefore, you need to use the equipment for 20 days or more in order to justify the purchase. However, you should remember that there is an additional expense for both rented and owned equipment. Property damage coverage is a must for both to protect the equipment from damage or theft. Hopefully, the information provided above is going to help you make a decision. Question regarding renting vs buying video equipment can only be answered by your plans and goals. Your financial situation is also one of the biggest factors.